Our Luxfeel Timber Style Vinyl Flooring product is not only the most affordable you’ll find, it has the look and feel of a luxury finish. 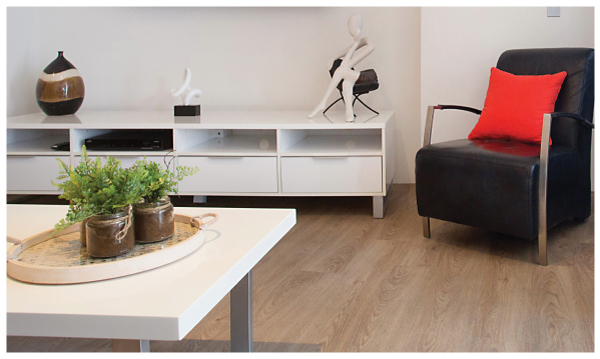 Luxfeel Timber style vinyl boards are extra resistant and versatile. 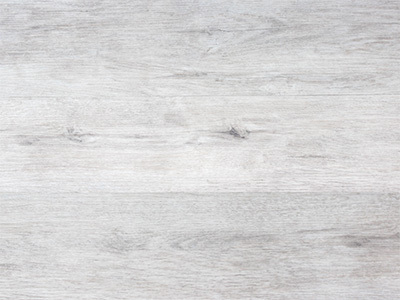 Using the highest quality materials and prefabricated under the best manufacturing conditions and trade practices in Korea, the new innovative LuxFeel loose lay is a 4.2mm loose lay vinyl plank.The super resilient PU coating provides ease of maintenance and care. The 0.5mm wear layer is class leading and commercially rated. The super resilient PU coating provides ease of maintenance and care. The 0.5mm wear layer is class leading and commercially rated. 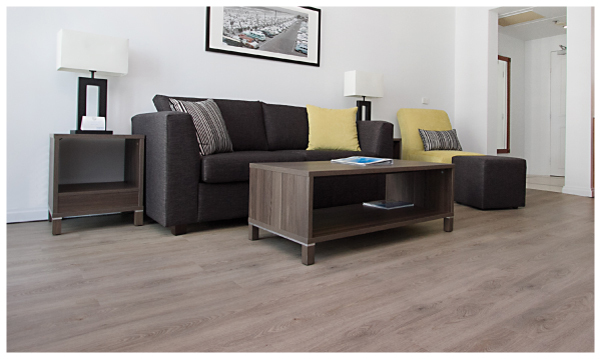 There is no need for additional materials and extra labor with the Luxfeel loose lay planks, saving you valuable time and money through speed of installation. All you need is a clean, smooth substrate and a simple environmentally friendly PS tack-off adhesive system for speed of installation. The Anti Bacterial Nano Silver Coating makes Acoustic LuxFeel a safe, warm and cozy flooring option for every family member or pet. Perfect for any project – residential and commercial like healthcare and education. 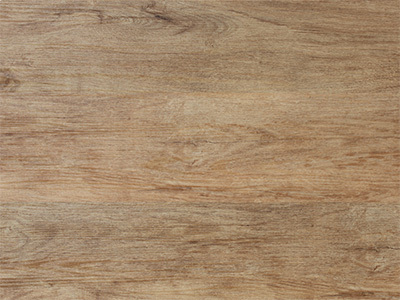 Each plank has a minimalistic grain, giving it an authentic look. Looks like you’re walking on real timber, but feels like you’re walking on clouds. 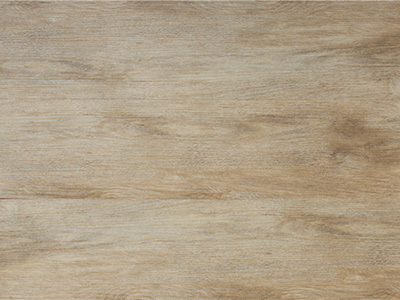 The collection mimics all timber looks, ranging from Vintage, Naturals to Modern Oaks and Greys. Requiring minimal time and effort to keep in good condition. Flooring that won’t chip or split, made to last. The Acoustic Flooring planks are entirely recyclable. All you need is a Utility Knife and 30 seconds to replace one of the planks in the unlikely event of it being damaged or scratched. Your floor will be installed in no time – with minimal floor preparation and requiring only a thin coat of Water Based Pressure Sensitive Adhesive.